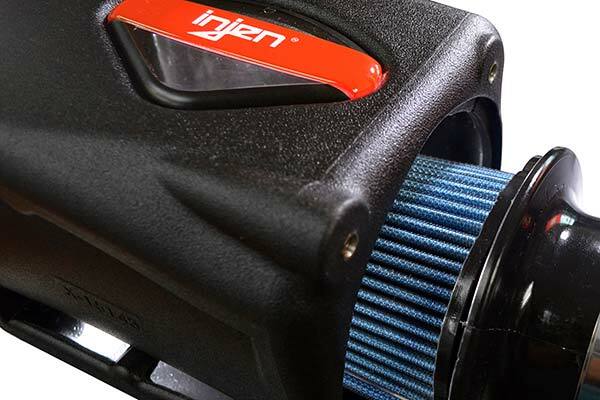 Injen PF7012P - Injen Power-Flow Cold Air Intake System - FREE SHIPPING! Pow Right In The Kisser!!! Yea buddy this is what I thought I needed. 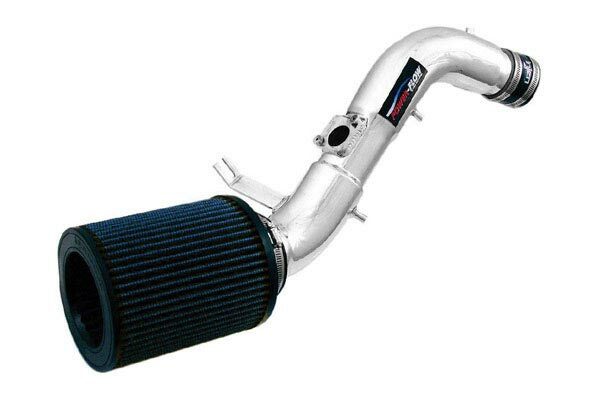 This CIA added the much HP that i was missing, and it gives my exhaust the sound of a champion. 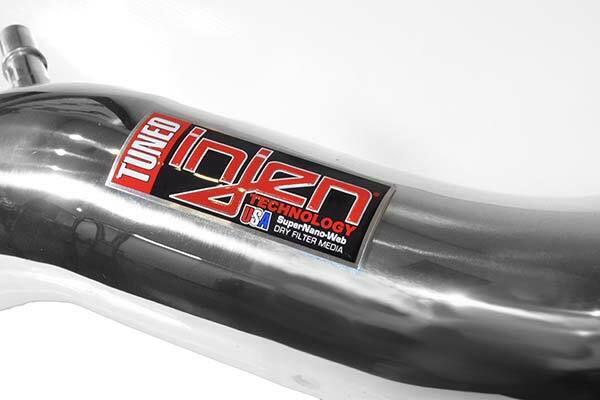 I would recommend this to any car owner that like to get the power they need for a great price. Delivery was pefect,installation was flawless. 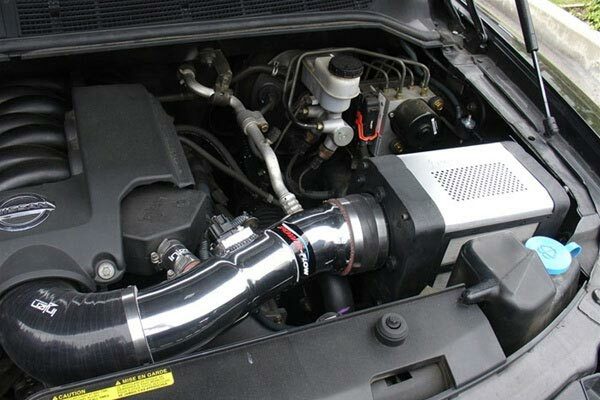 GREAT LOOKING COLD AIR INTAKE. 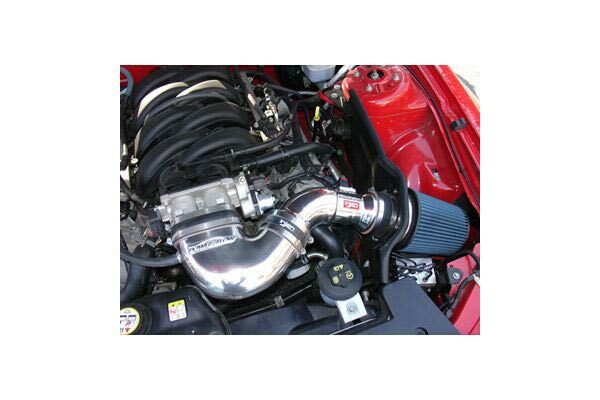 MY 2012 CAMARO V6 CAME TO LIFE WITH THIS INTAKE. WELL WORTH THE MONEY. 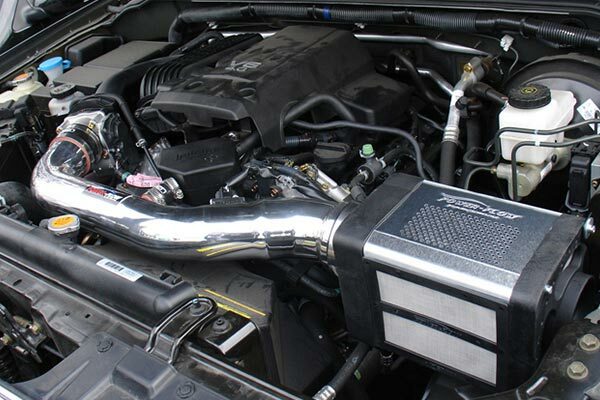 I have a 2012 Camaro V6. 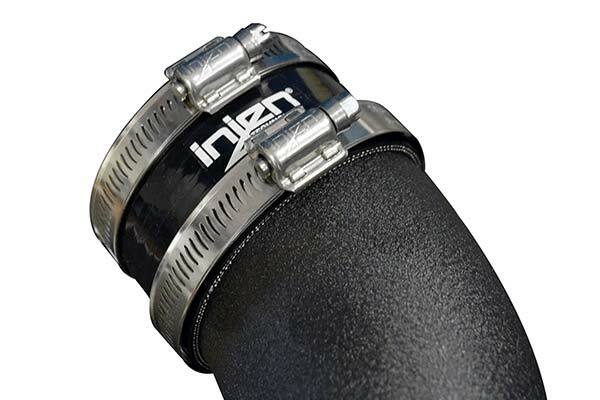 I have recently installed the injen power flow CIA. 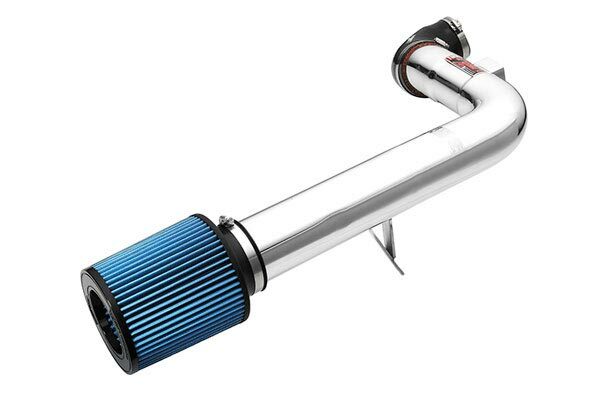 This has greatly improved the sound of my engine; however, i did not notice an increase in performance. I did not expect much of a difference anyways, considering that the 2012 Camaros come with more horsepower than the 2010 and 2011. And truely, 13 more horses, from the CIA, wouldn't really make much difference. 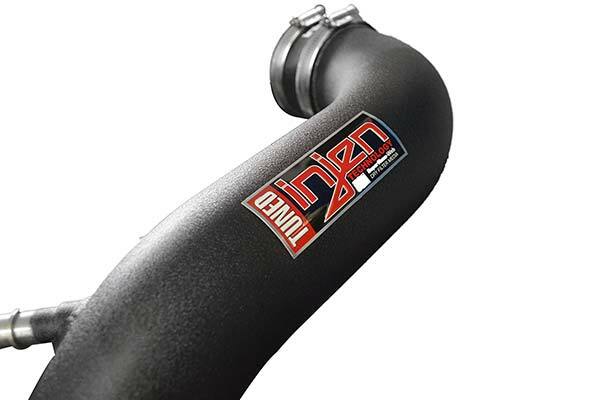 I woulg really recommend this for any new Camaro, this CAI was east to install just wish that I didnt have to remove the front tire and fender well. Other than that it was simple and sounds like a dream. 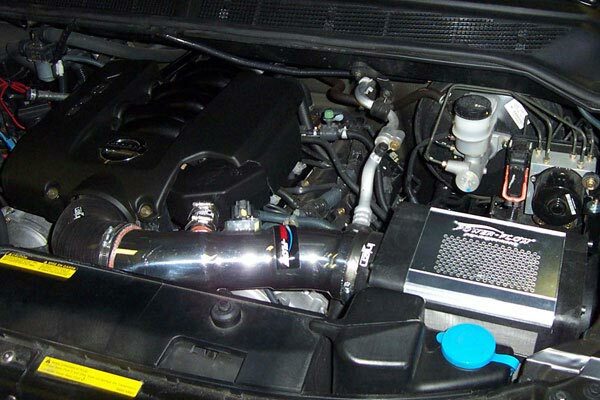 I just installed the Ingen cold air in take system this past weekend and it went really well. Installation took about 90 mins . What a difference in the performance of my 2012 Camaro . It has alot more power and MPG went from 20.2 to 24.1 for a 70 mile drive . Well worth the $$$ . 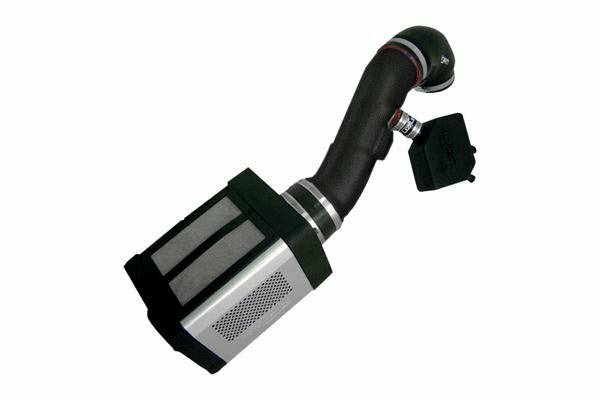 Reference # 766-494-432 © 2000-2019 AutoAnything, Inc.